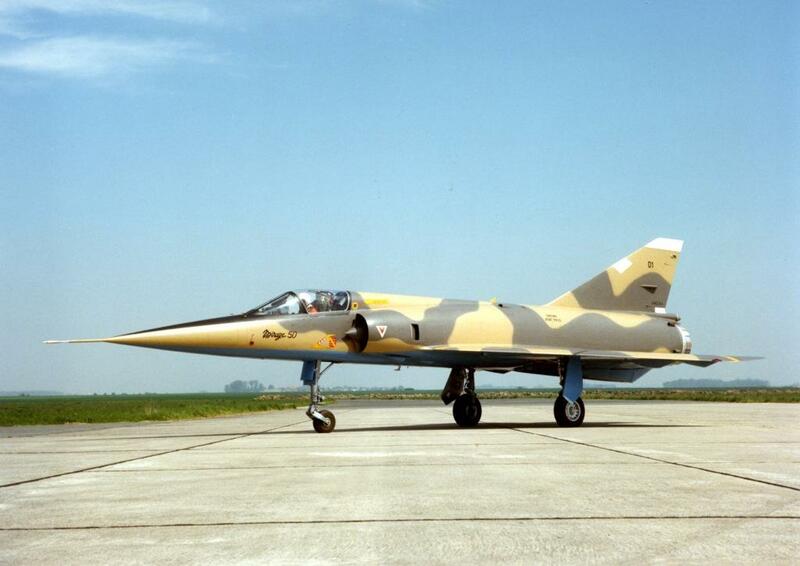 The Mirage 50 is a single engine supersonic deltawing fighter jet, and is the last version made on the basics of the Mirage III by the French company Dassault. The aircraft was introduced in 1969 and made his first flight in May 1979. About 24 Mirage 50's were made for Chili and Venezuela.